eighteenth century to contemporary design. 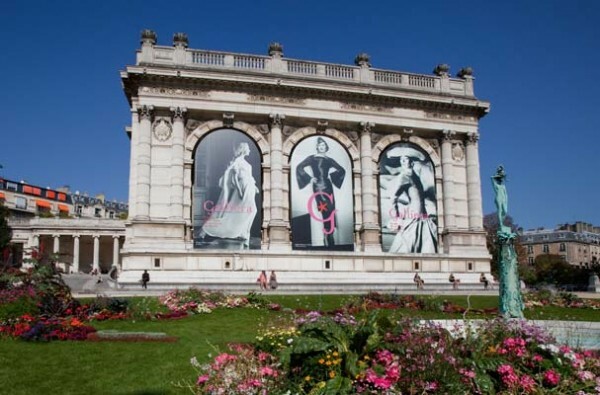 the Palais Galliera only presents temporary exhibitions. It is closed to the public during the interim period between exhibition dates. 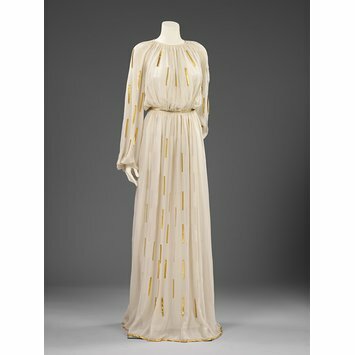 over the delicate garments on display. 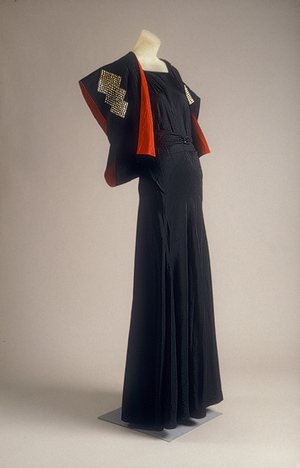 on the work of couturière Jeanne-Marie Lanvin (1867 – 1946). which in 2015 will celebrate its 125th anniversary. Mme. 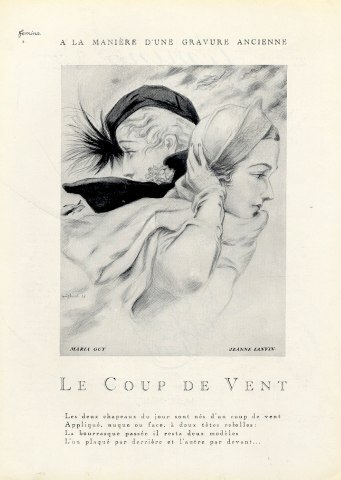 Lanvin started her career in 1889 as a milliner. and oversaw its operation for over fifty years. 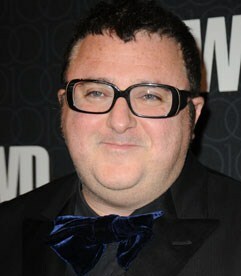 House of Lanvin holds the distinction as the oldest fashion house in the world. by the photo of the designer and her daughter. 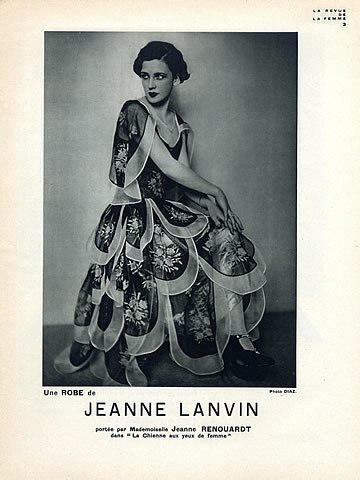 Marguerite would later take over the helm of the House of Lanvin. Mme. 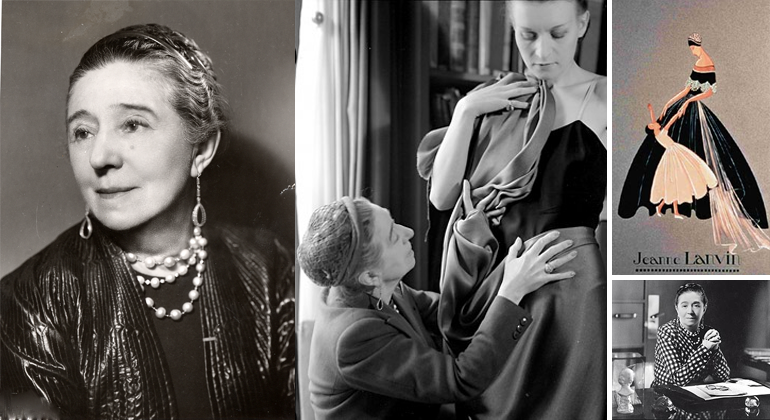 Lanvin was a creative force and an astute business woman. 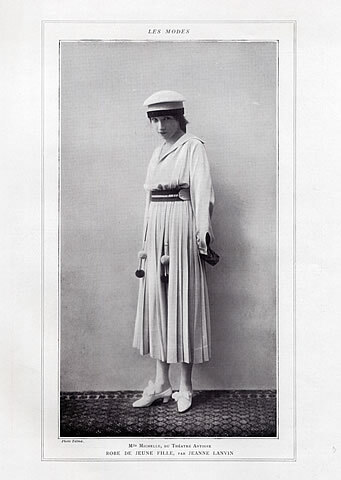 and the permanence of the fashion empire she built. 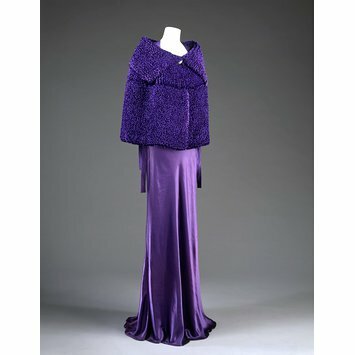 design of clothing for men and children. 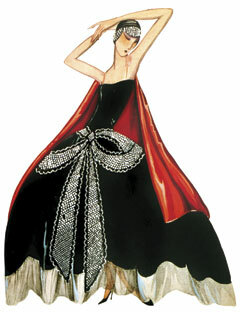 She also extended a creative hand into furniture design . for each. The extent of her prolificacy is astounding. 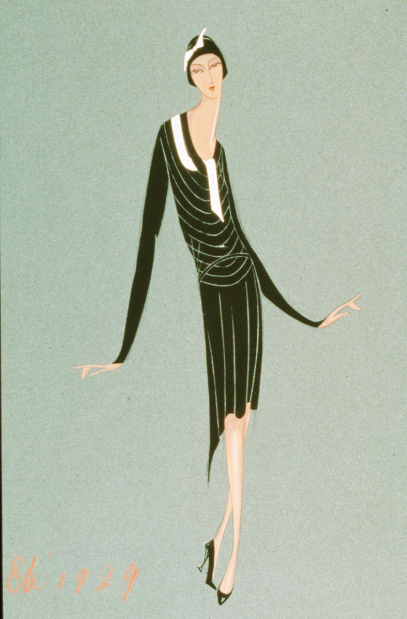 creating pieces with the precision of perfection expected of a master couturière. Mme. 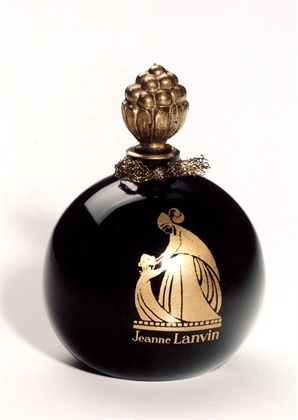 Lanvin introduced her fragrance Arpège. Mme. 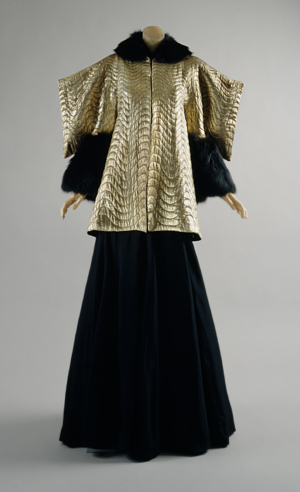 Lanvin was certainly ahead of her time. 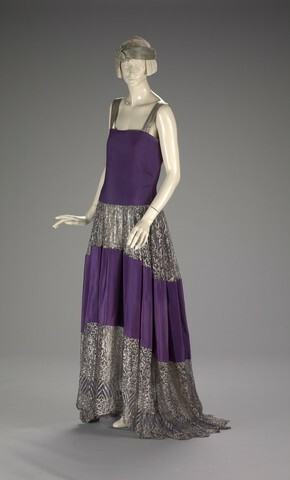 Until the 1990s, House of Lanvin was under family control. a position he has held for the past thirteen years. 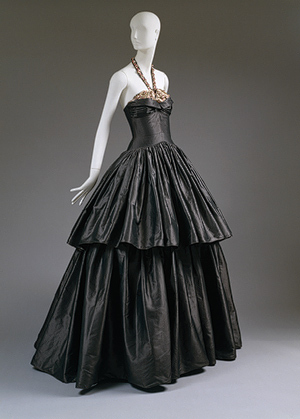 who is Curator of the Lanvin retrospective and Director of the Palais Galliera. 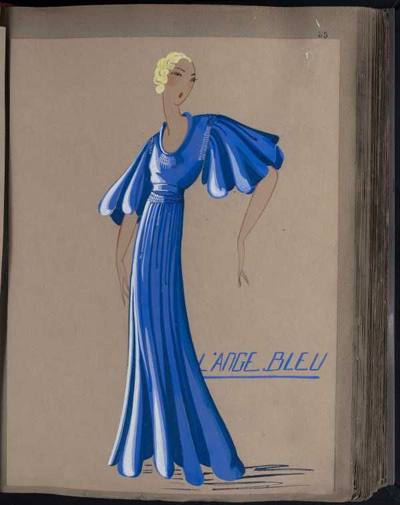 The show will feature over one hundred pieces from the Lanvin archives.